Business and tourism are growing rapidly in China, meaning China’s luxury hotel industry is growing faster than in any other country. Now’s a very exciting time to get involved. It also stands out on a CV! 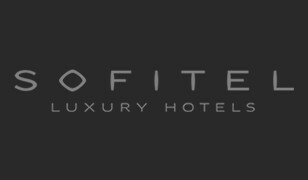 We only work with reputable 5 Star hotels which offer fantastic work placements. 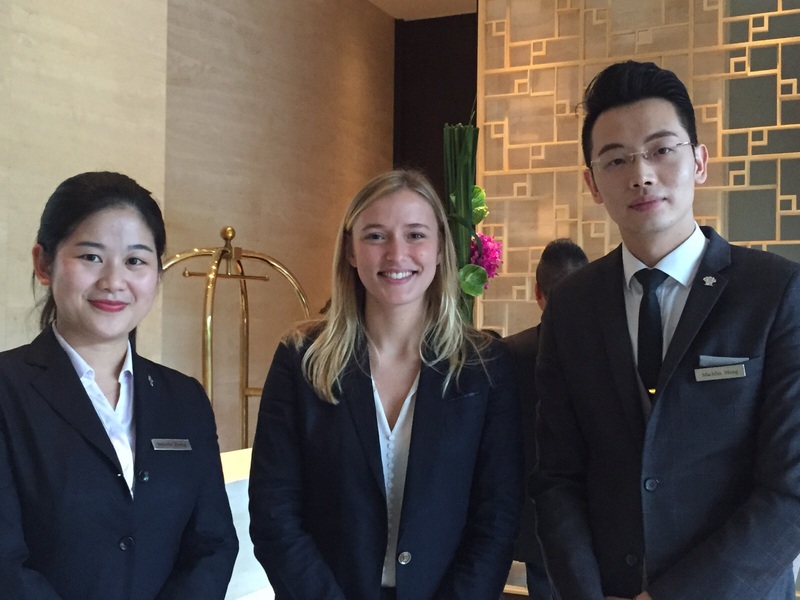 Our placements in China run from 6 to 12 months and all our China hospitality placements include a 2 – 3 month long Mandarin Language Course, to make sure you have sufficient Mandarin skills to work in one of the region’s top 5 Star hotels. 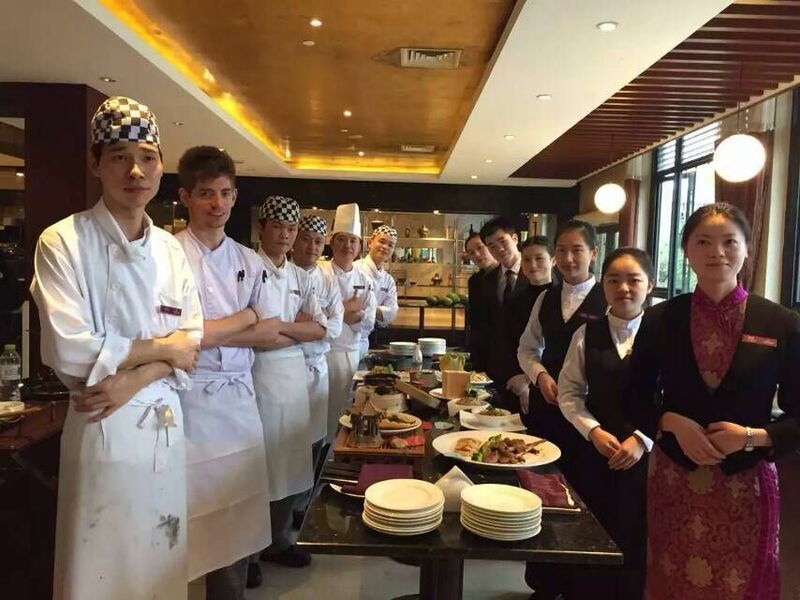 During your time working at one of China’s top 5 Star hotels, you will use your previous hospitality experience while also receiving additional training throughout your placement. 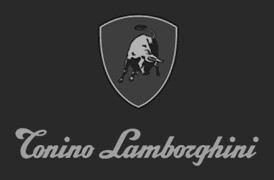 This develops practical skills you will use during your future career. 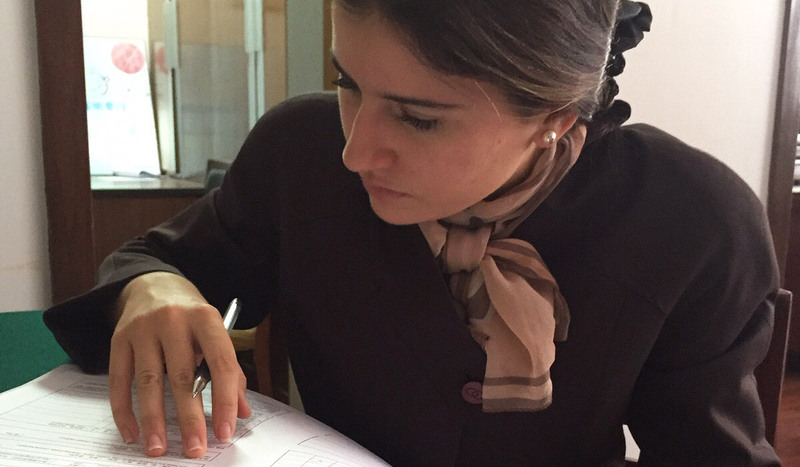 We match your personal requirements and interests, your previous training and experience with the most suitable hotel. This personal approach ensures you receive the experience and training you want and the hotel receives someone with the skills they need. 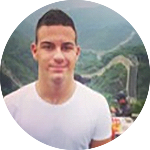 Who can join our China hospitality placements? 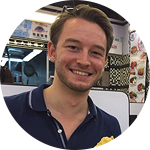 Our China hospitality placements are open to students, recent graduates and those working in the hospitality industry who want support arranging a paid placement in China, and to learn Mandarin. You may be studying, or have studied a related degree (Events, Hospitality, Tourism, Hotel Management etc). You may also be studying a different subject but have some experience of working in the hospitality industry. We also accept those already working in the hospitality industry that want to gain some international experience and learn Mandarin to help make their CV stand out. You will have a work supervisor throughout your hotel placement. This is normally the HR Manager or head of department you work in. Your work supervisor is the main “go-to” person for all your work-related queries. 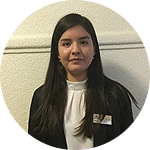 They will arrange your work schedule, do a thorough induction to the hotel when you arrive, give you feedback, answer your questions and help solve any problems which arise at work. The hotel will provide training throughout your stay and, if you work hard and impress your colleagues, you may be offered opportunities you would never have dreamt of. 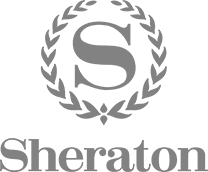 Students from Oxford Brookes University and Plymouth University recently received all-expenses-paid trips to help with the openings of new Sheraton and Sofitel hotels. Great talking points for job interviews back home too! We keep our application process simple to make it fast, secure and easy for you and us. Placement Year International staff will meet you on arrival in China. Whatever day or time your flight lands you will find us waiting for you holding a sign with our logo and your name! 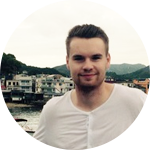 We do a thorough orientation around Shanghai and your placement city and we’ll introduce you to your new work colleagues and settle you into your accommodation. We’ll brief you about cultural differences, especially those which could affect your new work life. We’ll help you adjust to life in a very different (but incredibly exciting!) culture and we will introduce you to many other people on our programme. This helps ensure you have an enjoyable and worthwhile trip. Our staff will visit you frequently to check on your progress and are on hand 24/7 for emergencies. If you join as part of your degree we will also communicate directly with your university Placement Office when necessary. This kind of support isn’t available if you arrange a work placement directly with a hotel but it’s vitally important when travelling overseas for several months. We charge a £195 registration fee to ensure your commitment to the programme. This is 100% refundable if we can’t arrange a suitable placement. 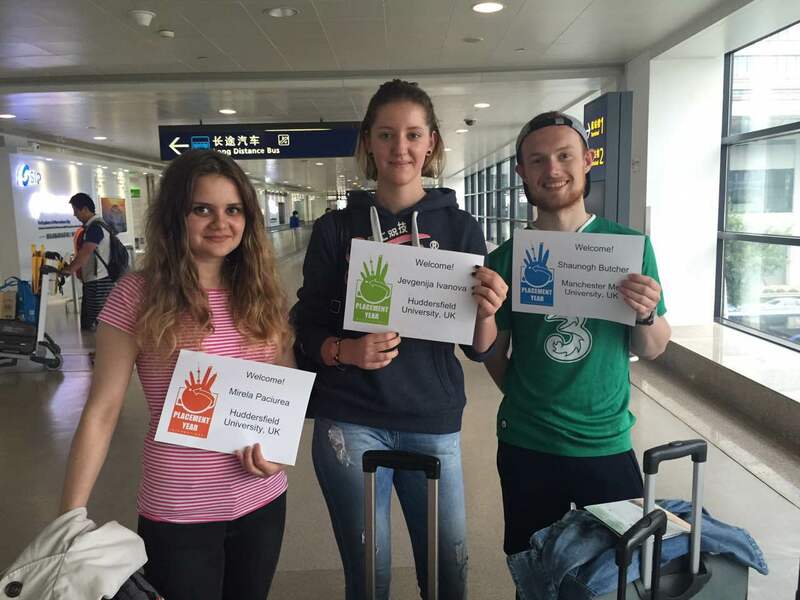 For our China hospitality programme Placement Year International arranges and pays for pre-departure support, airport meetings and transfers, orientation and cultural briefings, support and advice throughout your stay and 24-7 emergency help. Flights, visas and insurance. You should budget for flights, visa, language course and insurance. We give you advice about the best airlines, routes and prices and we arrange all the visa documents. Some universities provide insurance on a university insurance policy so it’s worth checking before buying your own. 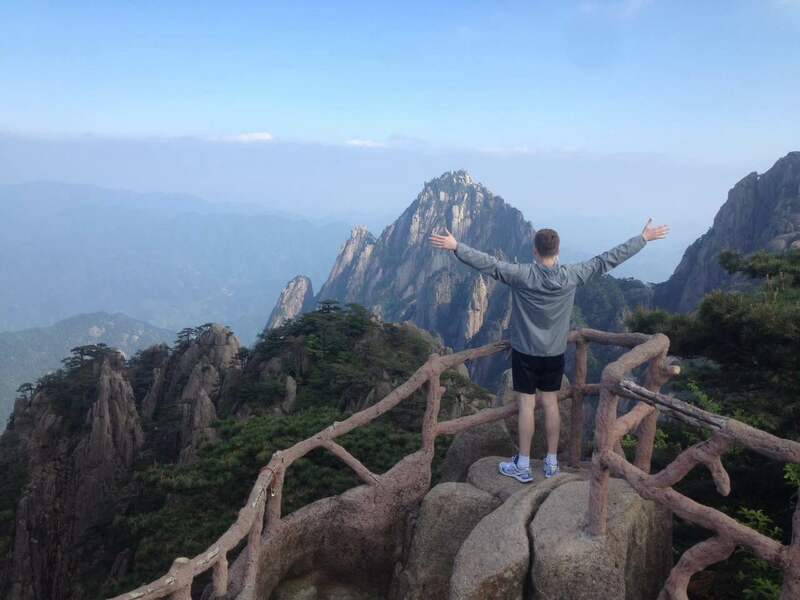 We expect your costs to total around £2,000 for 12 months in China, less for shorter durations. You can spread these costs out over several months rather than paying everything at once. During the language course accommodation is included, however, you will need to cover your food costs (budget around £1 per meal). Once you start the hotel placement you will be given food and accommodation by the hotel. Salary. 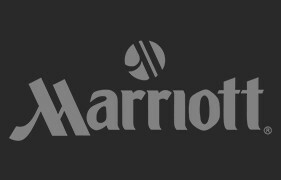 The hotel will pay you a local salary, normally around £200 per month. This doesn’t sound much but most interns find it covers all their socialising and travel costs in China because the cost of living is so much less than back home. Complete our short application form including uploading your CV and Cover Letter. Please clearly state in your Cover Letter that you are interested in Business placements in Nepal. Got more questions? Send us a message! Join our mailing list to receive the latest news and updates from the Placement Year International team. We will not publish, share, or sell your email address.